Then stop at a Jade Museum to learn the history of Jade before heading to explore the Great Wall, one of the country’s most famous tourist attractions and one of the greatest man-made wonders of the world. It runs about 5,500 miles through 150 different counties. Your day is free until you are met and transferred to visit Beijing’s 700-year-old Hutongs (narrow lanes) by old-fashioned pedicab and experience the local customs of Beijing people and their unique structures. Then transfer to the railway station for a soft-sleeper train K615 15:45/21:59 to Datong. Upon arrival, be met and transfer to the hotel. After enjoying breakfast, drive to visit the Yungang Grottoes (Cloud Ridge Caves), one of the four major grottoes in China, and the main reason most people go to Datong. The grottoes contain over 50,000 Buddhist statues and stretch for about 1 km east to west. Then pay a visit to Shanhua Monastery and Nine Dragon Screen. We will drive to Pingyao Ancient Town today. En route, you will visit Hanging Temple, built along the contours of the cliff face using the natural hollows and outcrops. 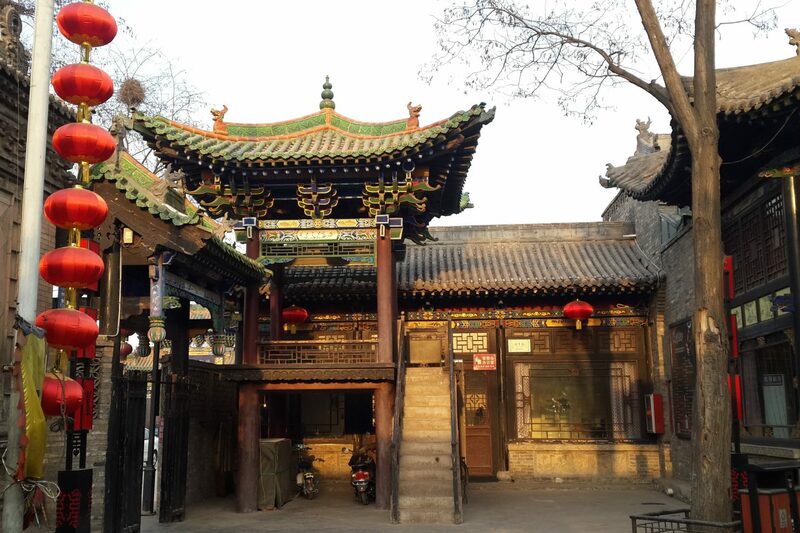 The buildings are connected by corridors, bridges, and boardwalks and contain bronze, iron and stone statues of Buddha, and the 11-century Wooden Pagoda at Yingxian. It’s said that not a single nail was used in the construction of the nine-story structure. Pingyao Ancient City is an outstanding example of a Han Chinese city from the Ming and Qing Dynasties, retaining all the features of these periods. 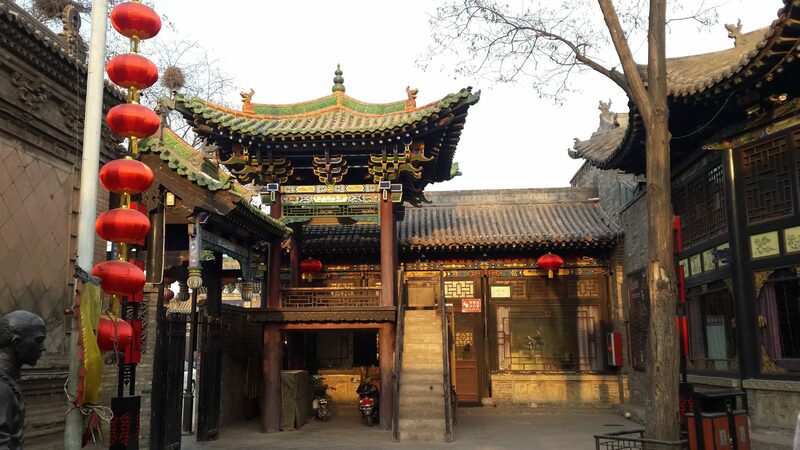 The whole day is focused on sightseeing at Pingyao Ancient City. You will visit Rishengchang Draft Bank, a type of banking institution invented back in the early 19th century, Ancient City Wall, (one of the four most well-preserved and prestigious city walls across China, dating back to 1370 AD), and Ming and Qing Street, the bustling commercial center of Pingyao ever since 1856, and the feudal Ancient Government Office. 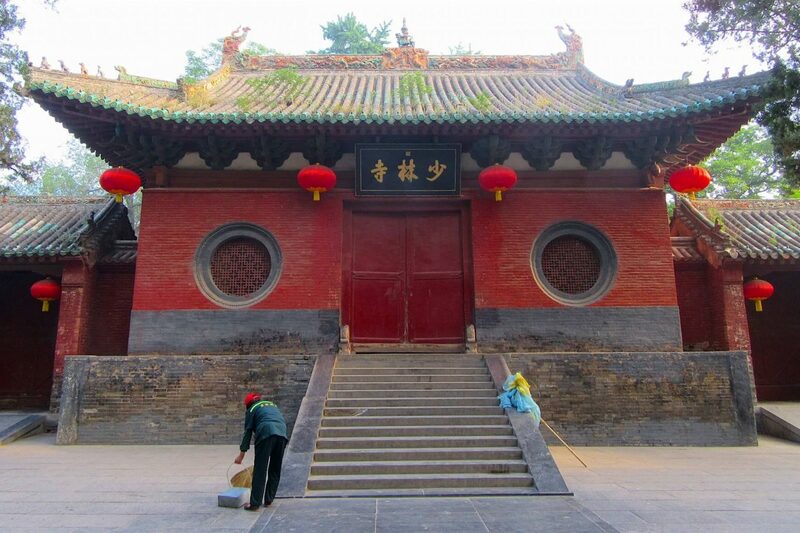 After breakfast, drive to visit the Qiao Family Compound which showcases the unique architectural style of the residences of North China during the Qing Dynasty, then pay a visit to the 1,400-year-old Shuanglin Monastery. Finally, drive to the railway station to catch an express train bound for Xian. 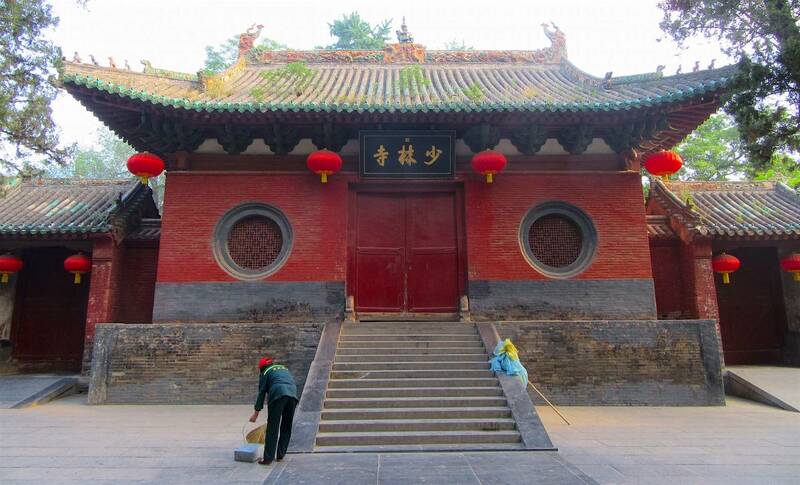 Upon arrival in Xian, your guide will transfer you to your hotel. Nearly 8,000 life- size terracotta soldiers and horses were buried about 2,000 years ago to protect the first emperor of China, Qin Shi Huang, in the afterlife. You will visit a Terracotta Army replication factory and return to the city. 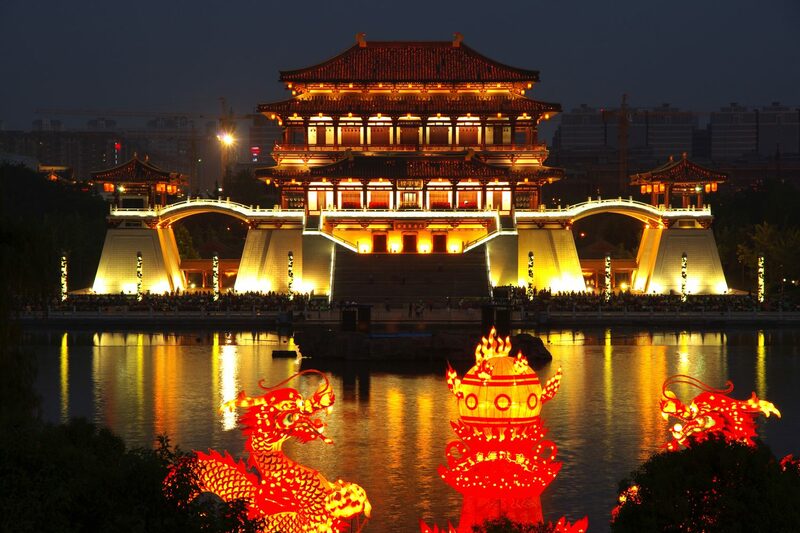 Pay a visit to Bell & Drum Tower Square and the Ancient City Wall of Xian, constructed in 1370 during the Ming Dynasty to completely enclose the city against invaders. This morning, visit the Small Wild Goose Pagoda Scenic Area, the most distinctive landmark in Xian. Then transfer to the railway station for a high-speed train to Luoyang. Upon arrival, you will be met and transfer to visit Longmen Grottoes, one the three most famous treasure houses of stone inscriptions in China. It contains the largest and most impressive collection of Chinese art of the late Northern Wei and Tang Dynasties (316 – 907 CE). These works, entirely devoted to the Buddhist religion, represent the pinnacle of Chinese stone carving. Here you will also see the Pagoda Forest and enjoy a Shaolin Gongfu Show. 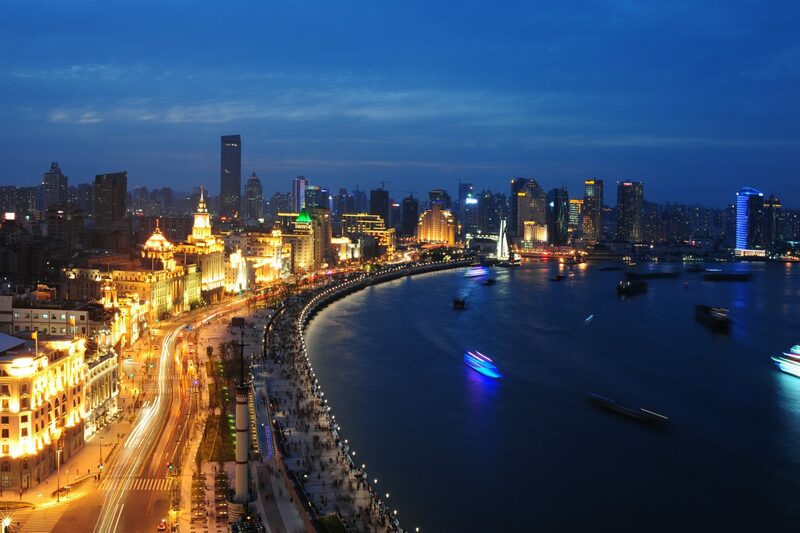 Then transfer to Zhengzhou airport for a flight to Shanghai and check in at the hotel upon arrival. Today’s portion of the tour will take you into Shanghai, China’s financial center. Take some time to explore Yuyuan Garden, and the commercial aspects of Old Street, Nanjing Road, and stroll around the Bund, the waterfront of Shanghai before checking out the 120,000 art exhibits in the Shanghai Museum. Finally, visit a silk factory where you can do some shopping. After breakfast, drive to visit Zhujiajiao Water Town, which has a history of more than 1,700 years and is the best-preserved among the four ancient towns in Shanghai. Old historical buildings such as rice shops, banks, spice stores and even a Qing dynasty post office can still be found today. Besides, you will also visit sites of historical interest like Fangsheng Bridge, Kezhi Garden, and the Yuanjin Buddhist Temple etc. Then drive back to downtown. The rest of the day is left to spend at your leisure or to do some last minutes shopping. 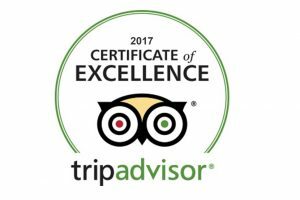 An optional extension tour can also be arranged upon your request.